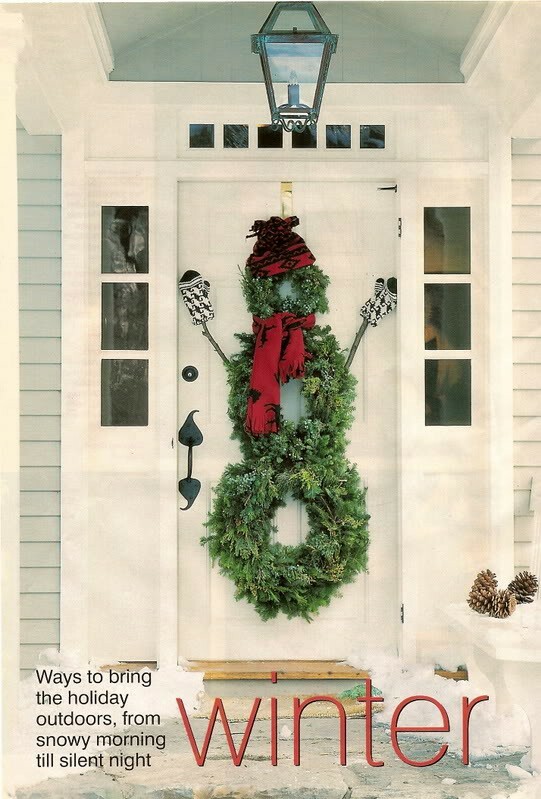 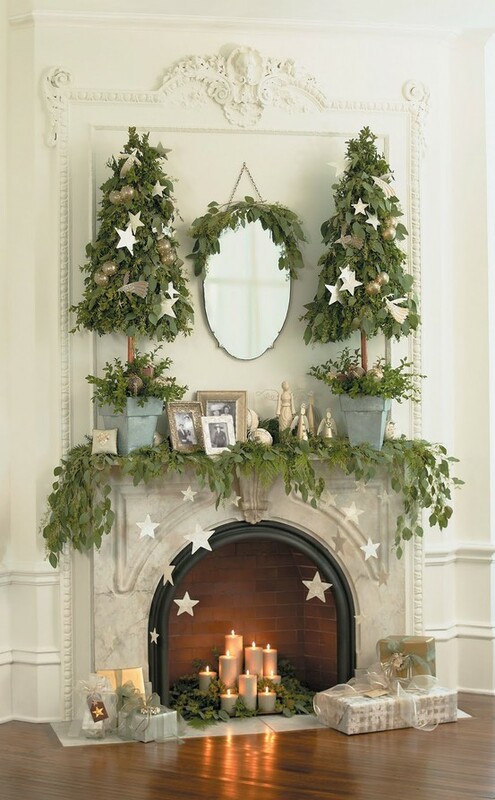 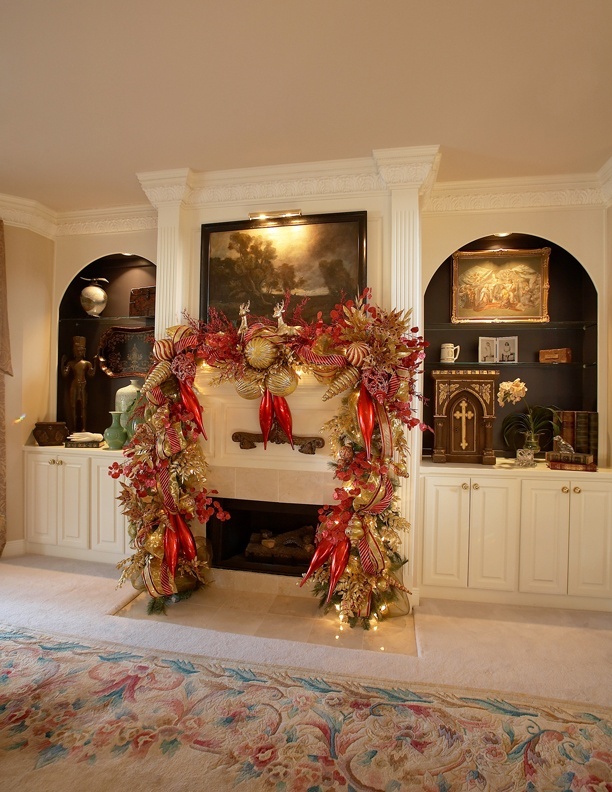 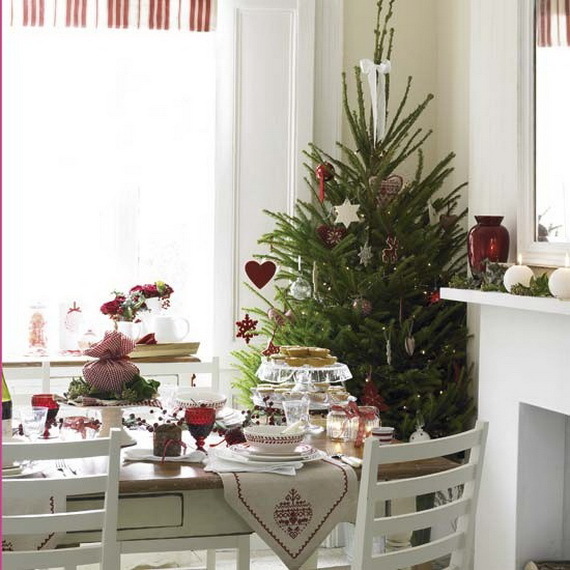 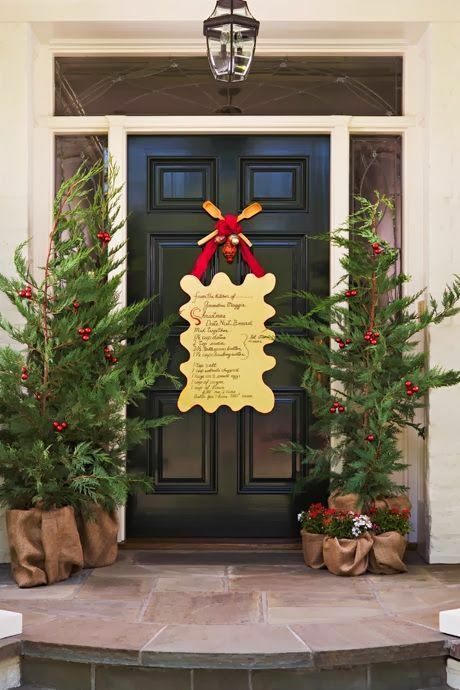 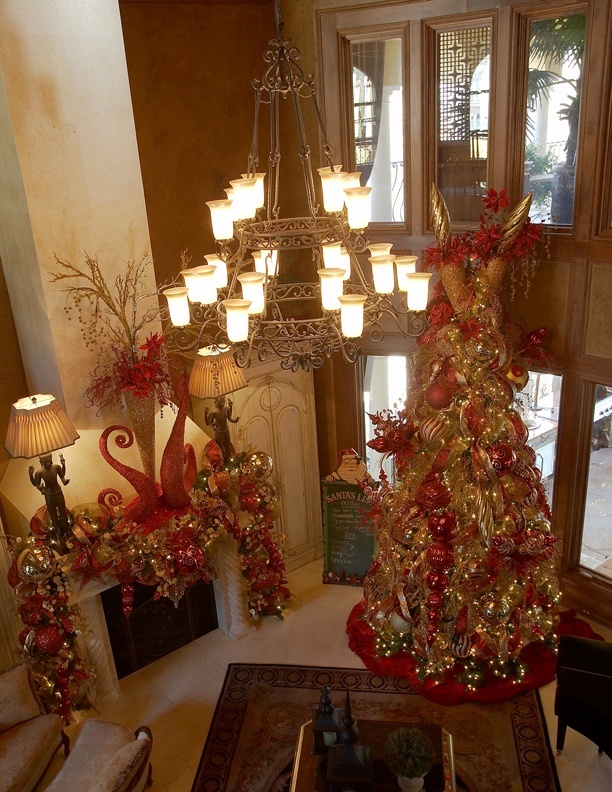 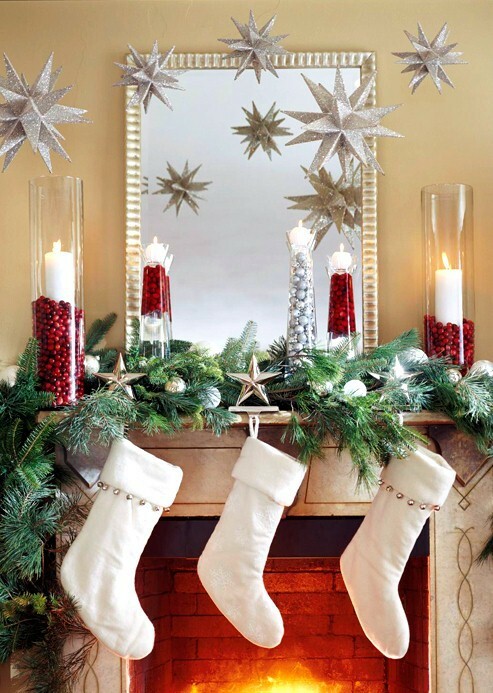 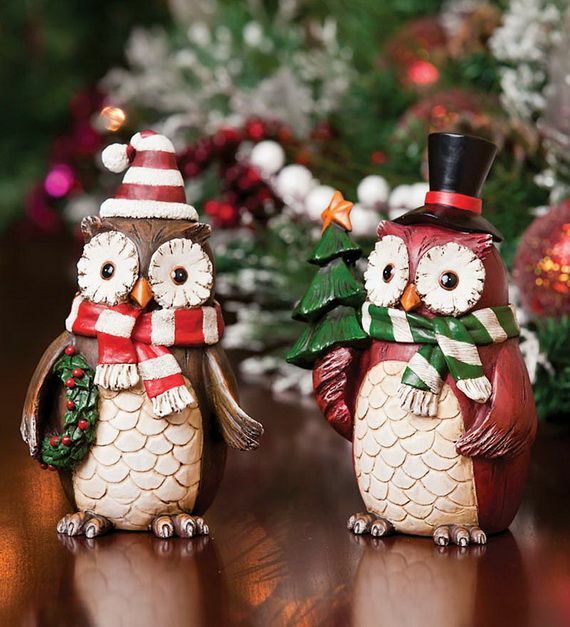 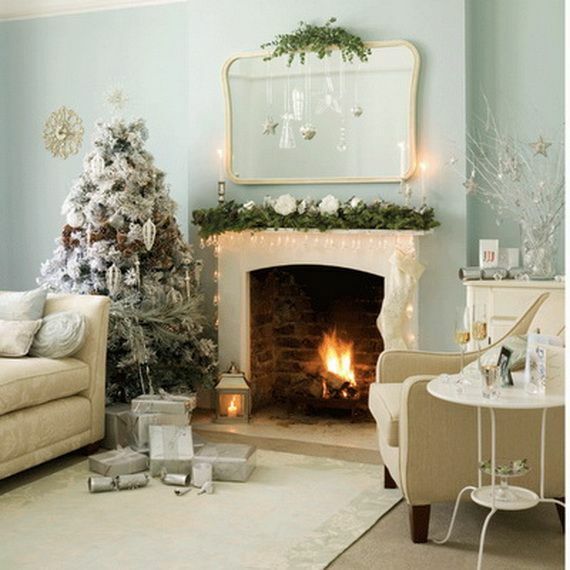 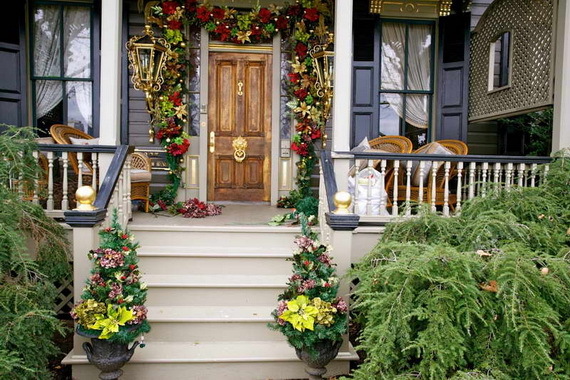 Here is Swanky Top 15 Christmas Design Ideas for 2013 ! 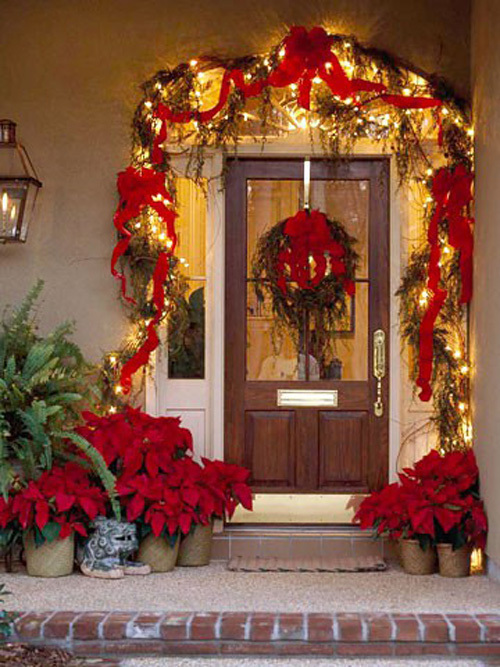 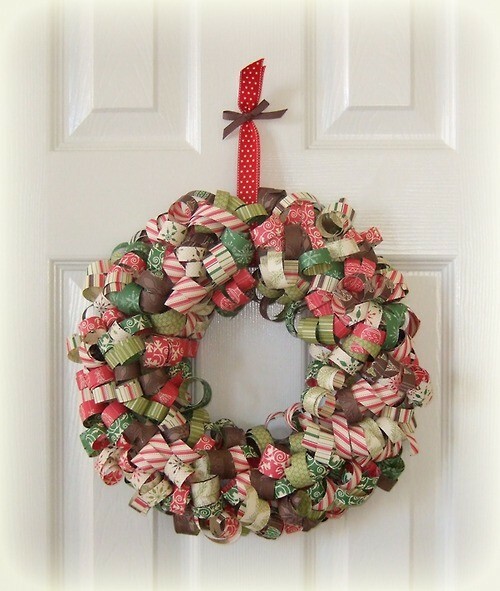 With Christmas right around the corner, now is a good time to start getting ideas for holiday season. 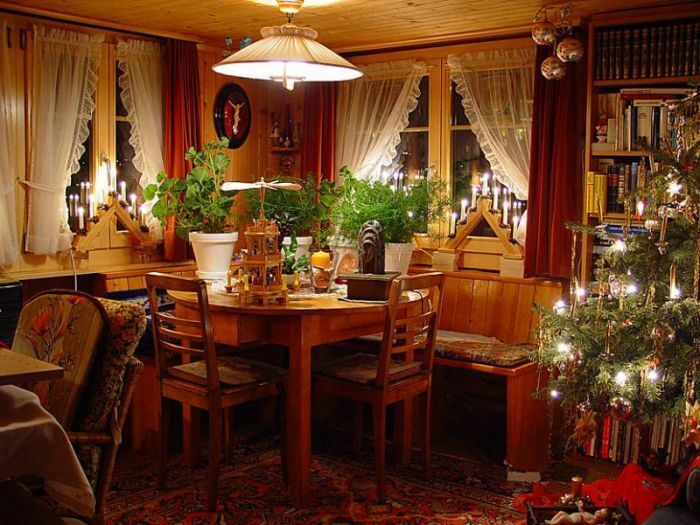 Usually, the day after Thanksgiving my family gets all the boxes out from the attic. 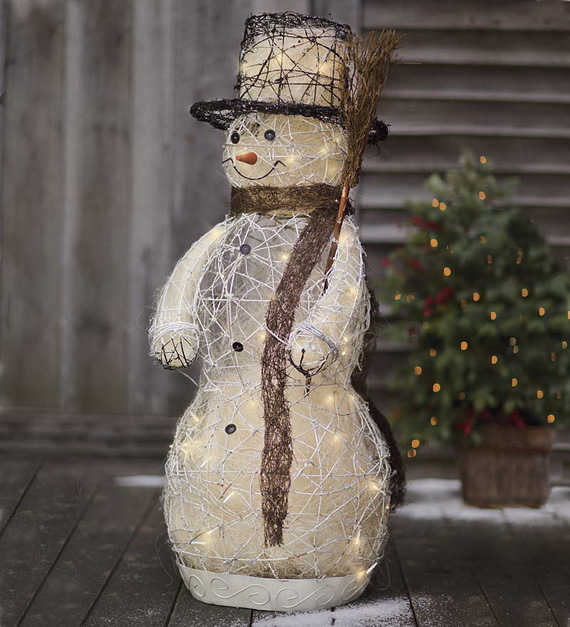 I spend black Friday shopping for some of the best deals.